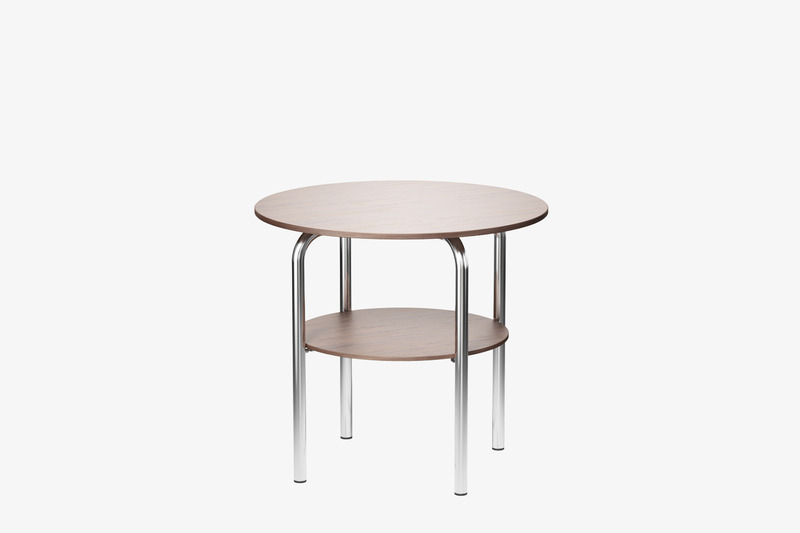 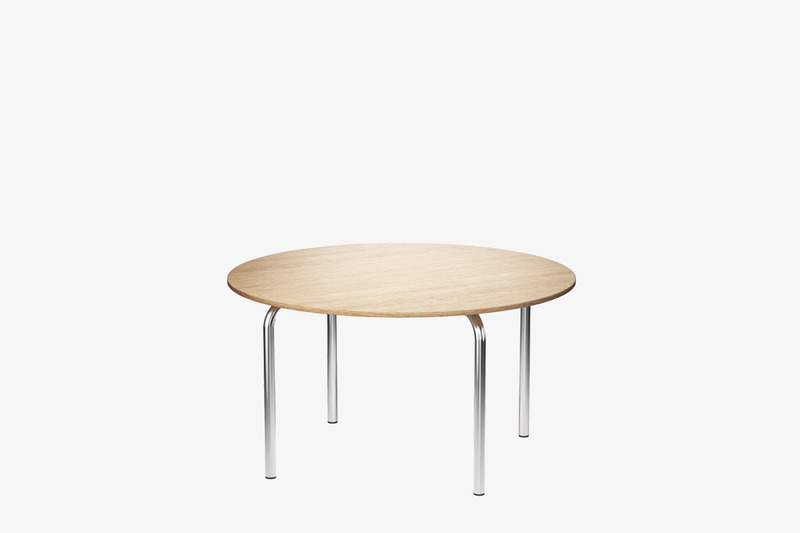 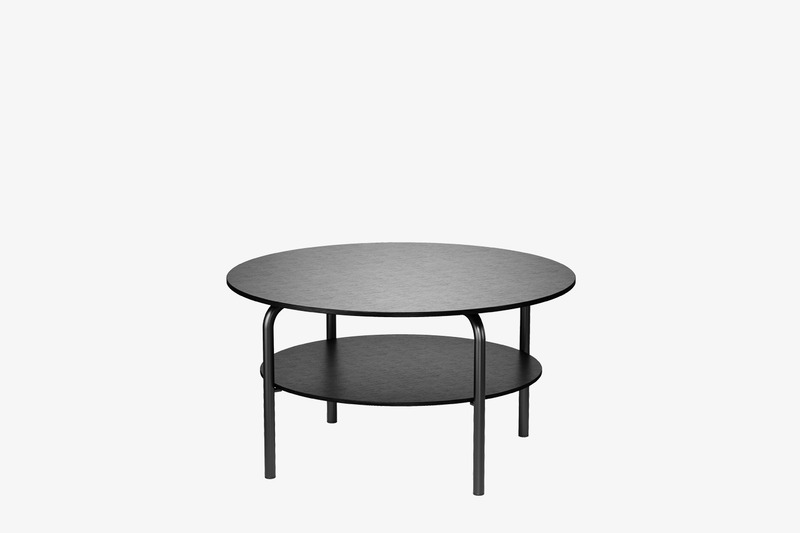 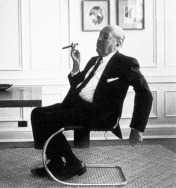 The rediscovery of a versatile classic: at the occasion of the 100 years of Bauhaus anniversary, we have re-issued the round side table MR 515 by Ludwig Mies van der Rohe. 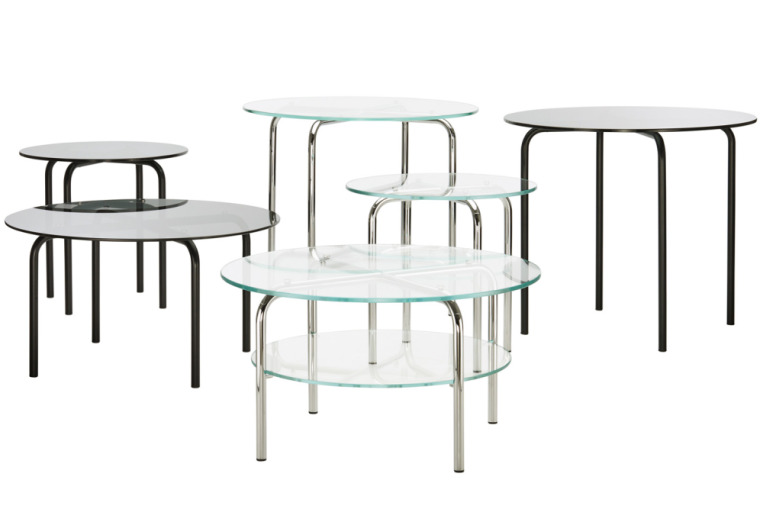 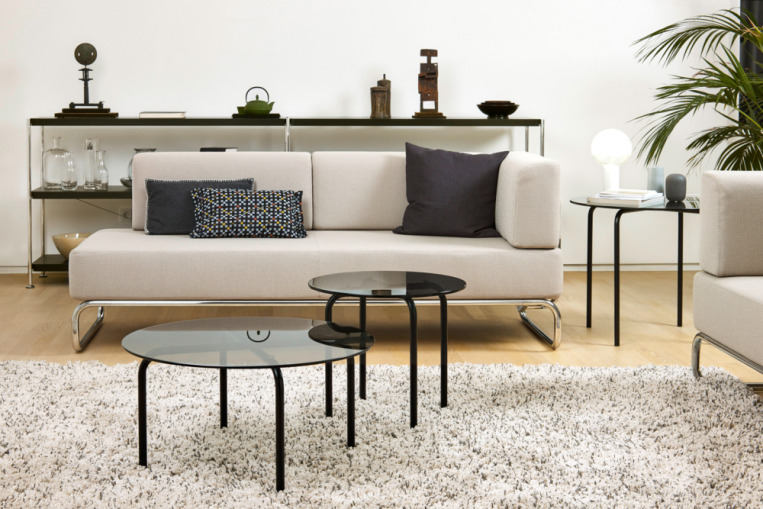 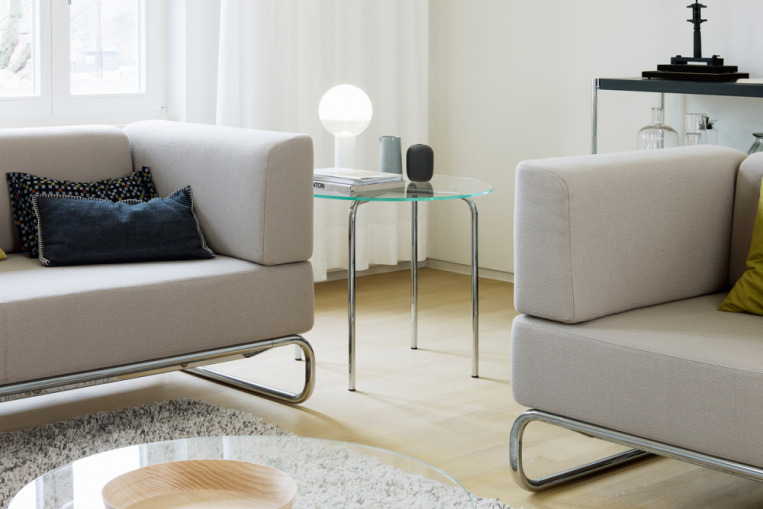 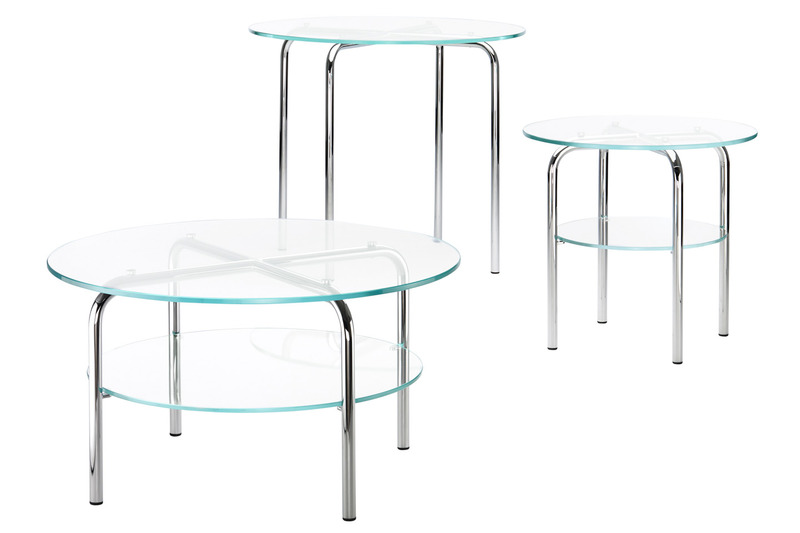 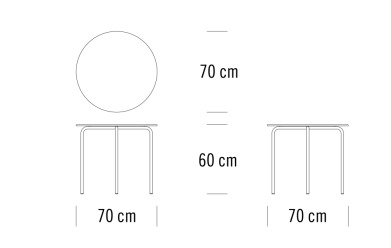 The original version is available as a re-edition from the Gebrüder T 1819 tubular steel furniture catalogue from 1935 with a tubular steel frame and glass tabletop. 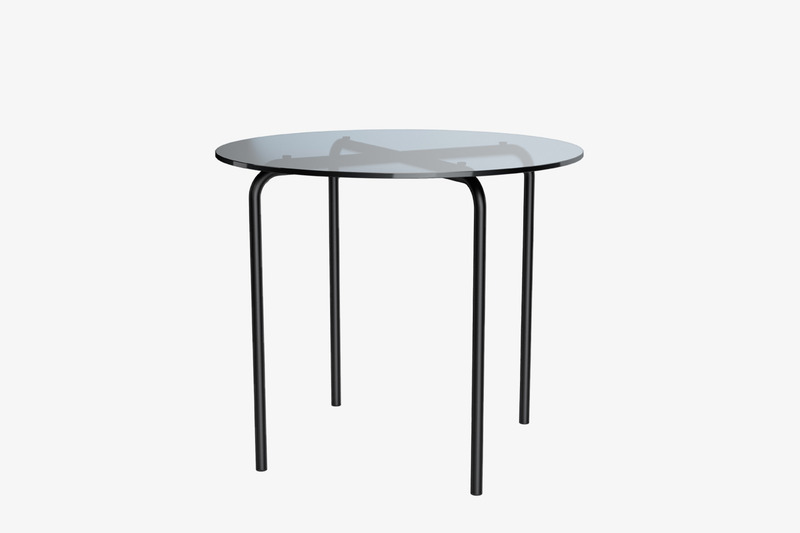 This table was presumably created around 1928 in the context of the Esters and Lange Houses in Krefeld designed by Mies van der Rohe. With a fresh look at the original, Studio Besau Marguerre designed more interpretations of the MR 515, resulting in adaptations that present sensitive embellishments to this furniture classic’s elegance. 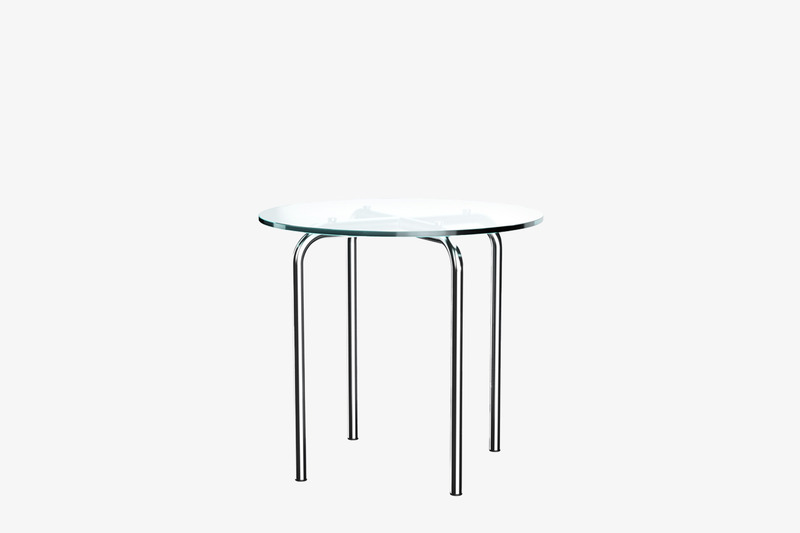 It combines modern ideas of use and technical details with a contemporary touch.